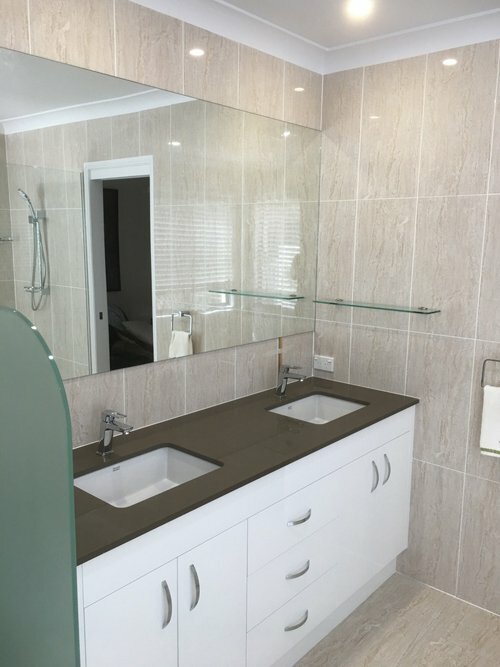 Gold Coast classic Renovations is a company that specialises in Leaking Shower Repairs and tiling services, our team prides themselves on offering the highest quality in products and workmanship in today’s competitive world. 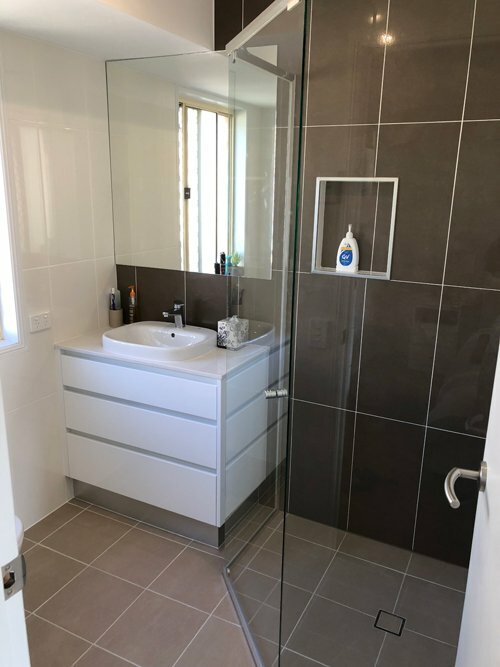 Leaking Showers can cause a lot of damage if not attended to, if you don’t repair the sealing shower in accordance with the manufacturers and B.C.A, the leak will recur and in some circumstances the waterproofing has not been carried out correctly resulting in more expenses. 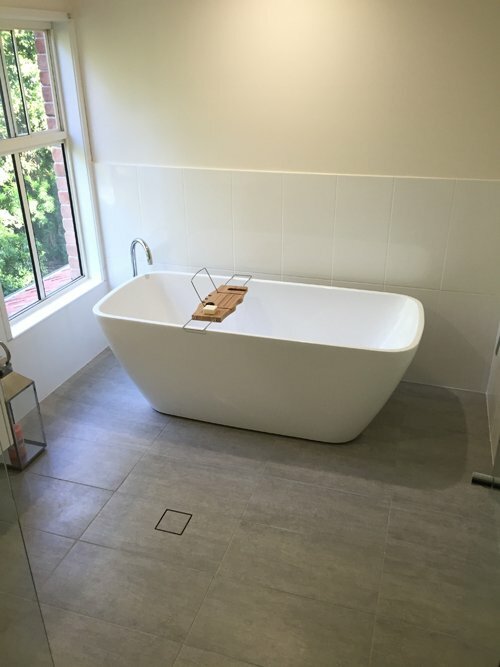 We at Gold Coast Classic Renovations like to fix leaking showers the old fashion way, (we don’t trust anyone else’s work) we remove the tiles and get back to the original structure and apply two coats of waterproofing membrane. We only use glues recommended by those manufacturers. 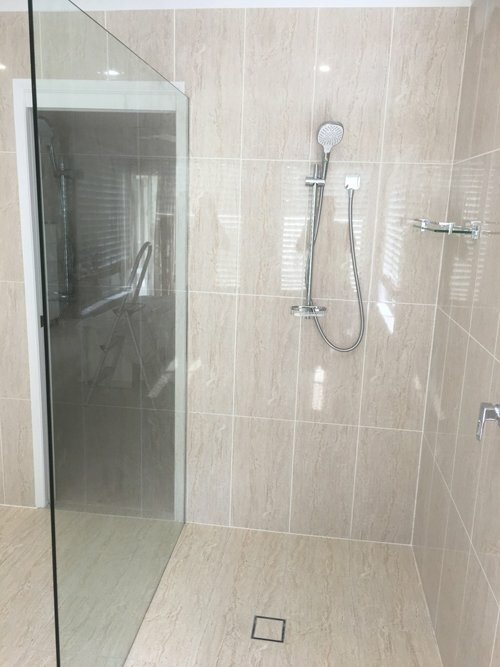 Many companies claim to stop leaking showers without the removal of tiles by simply applying a sealer over the existing tiles at a low cost ,what happens when you have any structure movement?. To get a lasting Job at a best Price possible! Call us now and let’s get your Leaking Showers repaired. Fill your details in the contact us form we will contact you within 24 hrs. 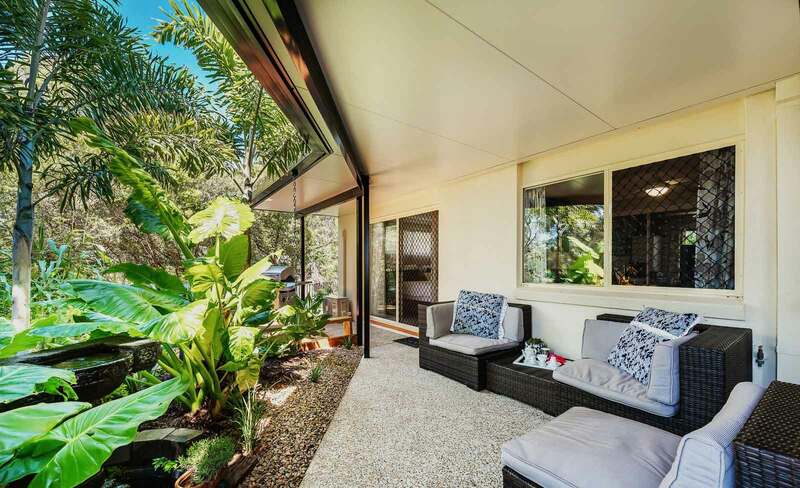 Gold Coast Classic Renovations pride ourselves in Quality control, all our work is performed in accordance with the Australian Building Code and with Manufacturers Specifications. We will only use quality materials that comply with manufacturers specifications and come with long warranties. “99% of the time We always find the leak”, 90% of the leaks are due to bad workmanship, poor installation methods and sub-standard materials. All our trades have been with us for many years, some as long as 20 years this reflects on their ability to produce quality. 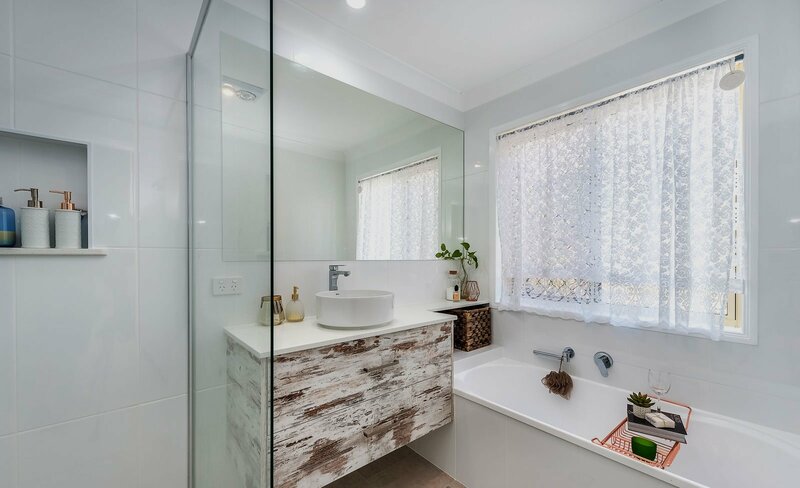 Once we are engaged to work for you, we take on all the worries, planning, schedules overseeing the renovations to the end. By this time you have excepted our quote so we can forward you our preferred suppliers and manufacturers list, including your PC Item price, for you to go and make your selections. At this point in time, we start the your renovation. 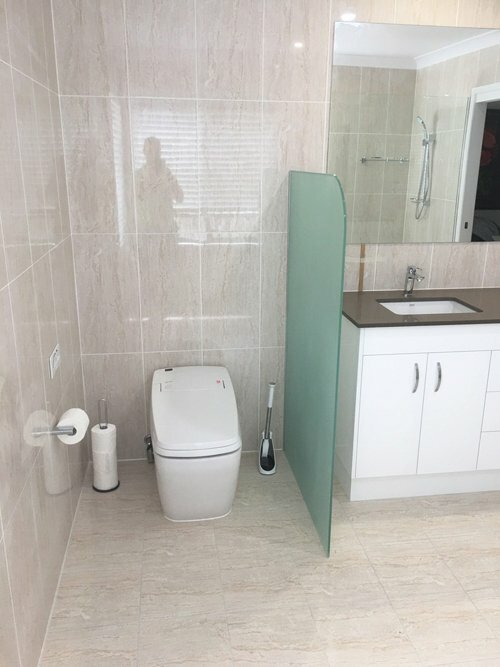 Both John and I are absolutely delighted with the magnificent work you did in renovating our ensuite! Every facet of the work was carried out with such extreme professionalism! Thanks for your great renovations of our two bathrooms and laundry. We now have a great looking penthouse, all your work is fantastic, with lots of photos and contact via phone and email. Colour scheme is amazing. 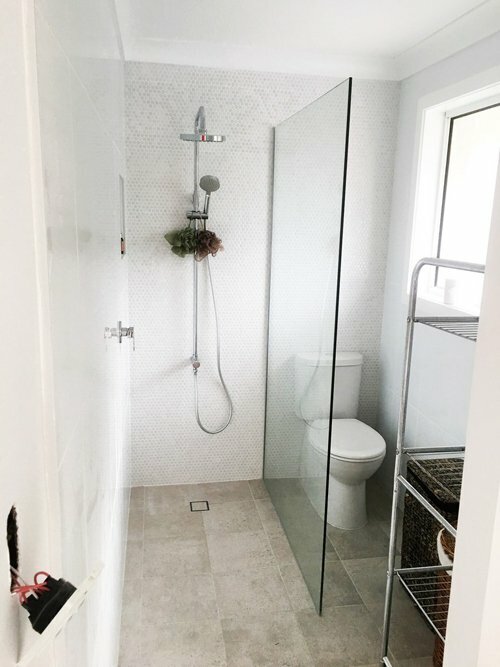 We sourced a number of quotes for a renovation needed to update the bathroom/laundry/toilet in the apartment of my ninety-year-old mother to a modern safe system for independent living. 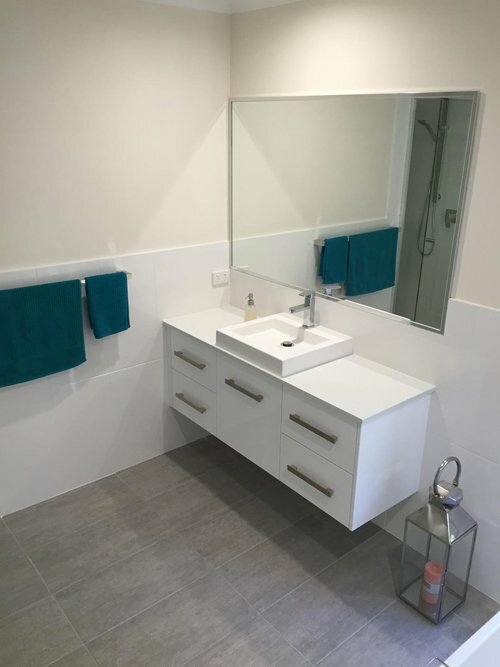 Through the recommendation of Rental Express Gold Coast I engaged 'Gold Coast Classic Renovations to renovate one of my properties in the Pacific Pines Estate on the Gold Coast in Queensland.